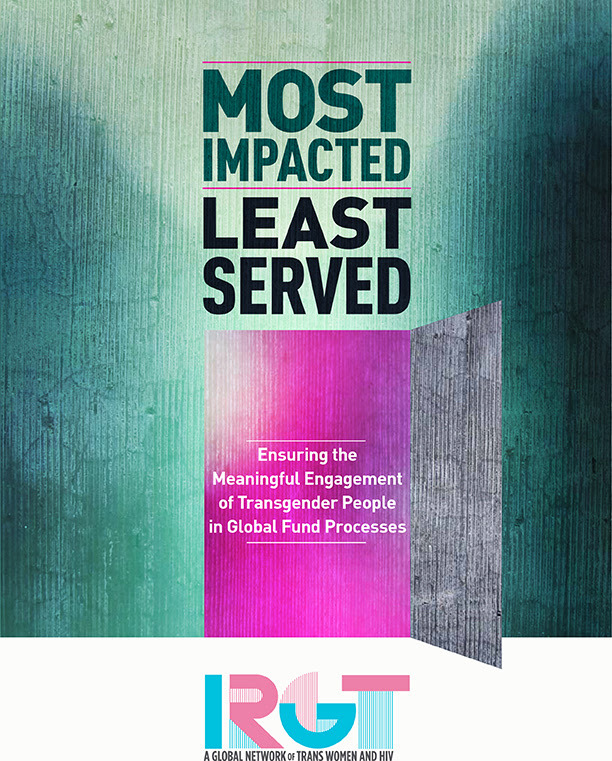 The IRGT and MSMGF are proud to announce the release of a new report entitled “Most Impacted, Least Served: Ensuring the Meaningful Engagement of Transgender People in Global Fund Processes.” The document is produced by the IRGT: A Global Network of Transgender Women and HIV, which has broad cultural, global and geographic representation. 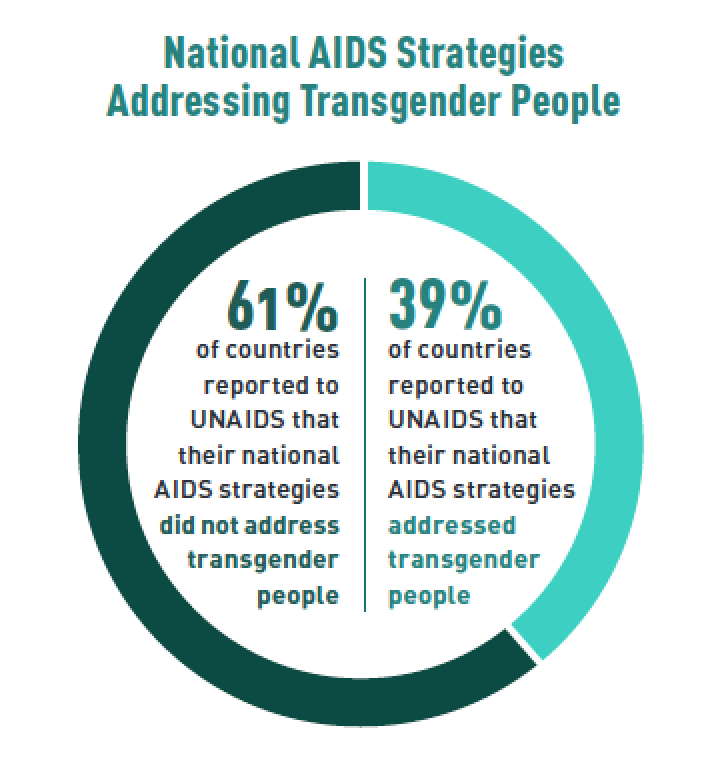 Worldwide, transgender women are disproportionately affected by HIV/AIDS and yet are often excluded from policy, program, and funding decisions at national, regional, and global levels. This exclusion contributes to transgender women being severely underserved by the global HIV epidemic response. For over a decade, the Global Fund to Fight AIDS, Tuberculosis, and Malaria has been one of the world’s largest donors in the HIV epidemic. Through engagement with processes such as country dialogue, including the work of Country Coordinating Mechanisms (CCMs), transgender activists and organizations have helped to increase funding and programmatic focus on transgender needs related to HIV prevention and treatment. Finance and work with global and regional trans networks to increase the meaningful engagement of trans people, improve gender sensitivity, and advance policy change. For the report, 12 interviews were conducted between October and December 2015 with key informants purposely recruited for their experience and work on behalf of transgender people and HIV, in Asia and the Pacific, Latin America, Eastern Europe and Central Asia, and sub-Saharan Africa. They included a U.S. government official, a Global Fund Portfolio Manager, and Community, Gender, and Rights Special Initiative Staff. We invite you to read the full report here for further details and information. The IRGT works with trans organizations, communities, and advocates around the world. 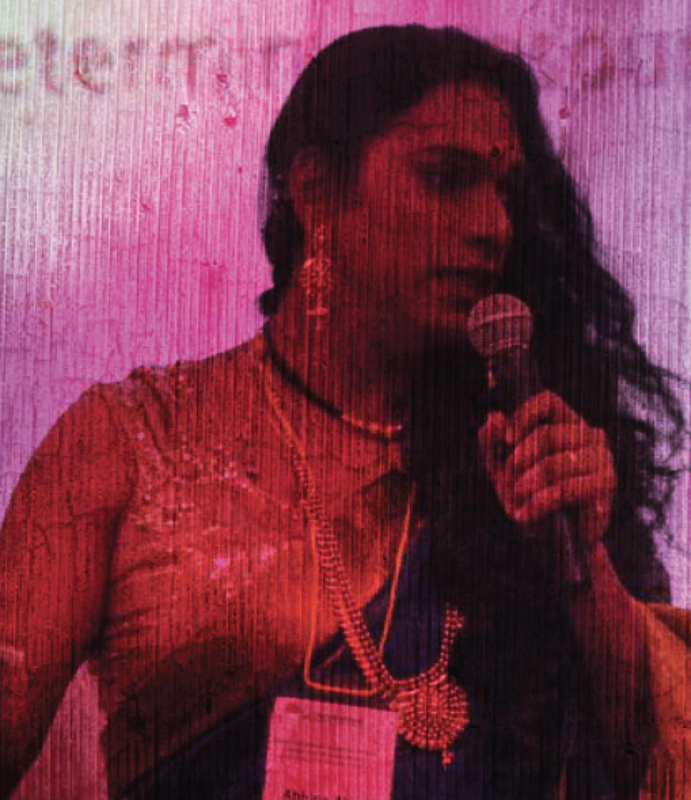 Its members are transgender advocates with extensive experience in different world regions, including Africa, India, South America, North America, Asia, and Europe. Members have a wide range of skills, knowledge, and experience, including HIV, human rights, high-level advocacy, strategic planning, and programming and service delivery for transgender communities. MSMGF currently serves as the administrative hub for the IRGT.